The month of July seemed to be an exceptionally good time for album releases in years gone by, and we’re gonna play you some of the very best. Classic cuts from Alice Cooper, Dio, David Lee Roth, Slayer, Megadeth, Pat Benatar, Helix, Quiet Riot, Faster Pussycat, Ratt, Great White, Ace Frehley, Y&T and Heart will no doubt help to bring back some memories of you running down to the local record store to pick up a copy. “What about our requests?”, I hear you say. 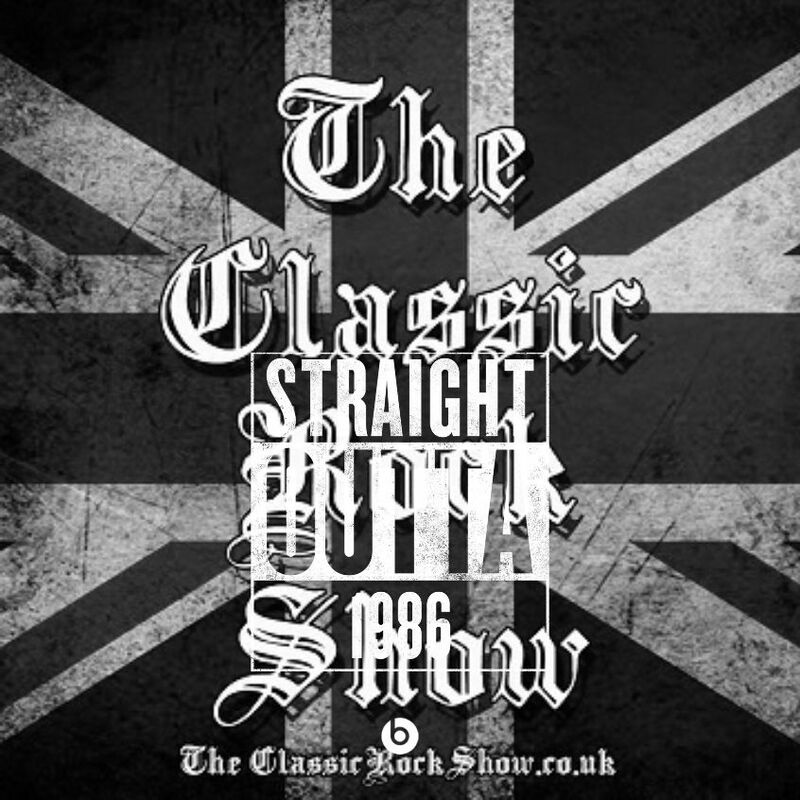 Of course, this show wouldn’t be the same without your contributions, so we’ll also be hearing from Blackberry Smoke, Cozy Powell, Iron Maiden, Stone Sour, Massive, Nickelback, the new one from Shinedown, Dire Straits, Faith No More, Gary Moore, Def Leppard and Loverboy. New music will primarily come from the ‘Blues’ end of the music spectrum. The amazing Will Johns (appearing at The Criterion Theatre, Coventry on July 11th and The Wheatsheaf, Oxford on July 13th) has a new single out ‘Last Page’, and we’ll be playing that for you. 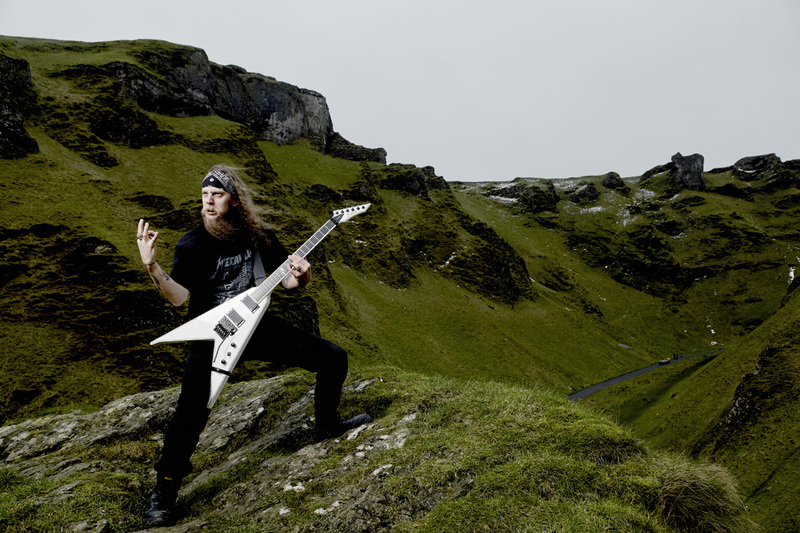 Plus we’ll play something from the new album by Jared James Nichols, who’s tour support for Glenn Hughes in September, and also hear a track from the new King King album ‘Searching For The Light’. They’ll be back out on tour in October. As you see, we’ve quite a mix for you…well, we wouldn’t have it any other way! 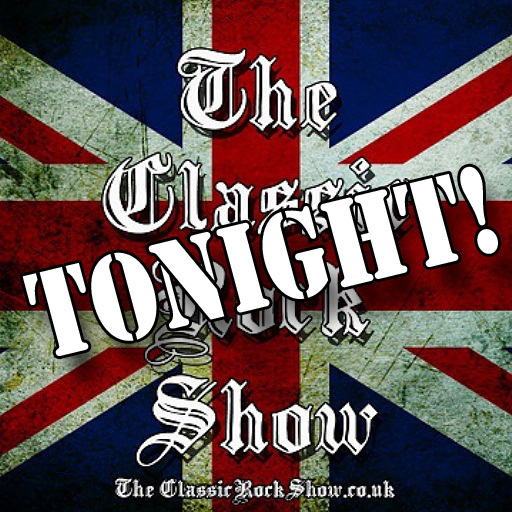 Join in the chat and comment on our Facebook Group and on Twitter @classicrockshow during the ‘live’ broadcast from 7pm until 10pm BST. Listen links can be found on the Home page. Deep Purple, Aerosmith, Rush, Mastodon, AC/DC, Biffy Clyro, Kiss, Metallica, Ozzy Osbourne, Bad Company, Nightwish, I Am I, Magnum, Whitesnake, Black Label Society, Megadeth, Nazareth, Def Leppard and Massive, to name but a few. Oh…and we’ve got some new music for you from Slayer, We Are Harlot, Cancer Bats, This Wild Life, Crobot, Paradise Lost and Like A Storm.